Do you want to be close to the beach? How about an end unit? 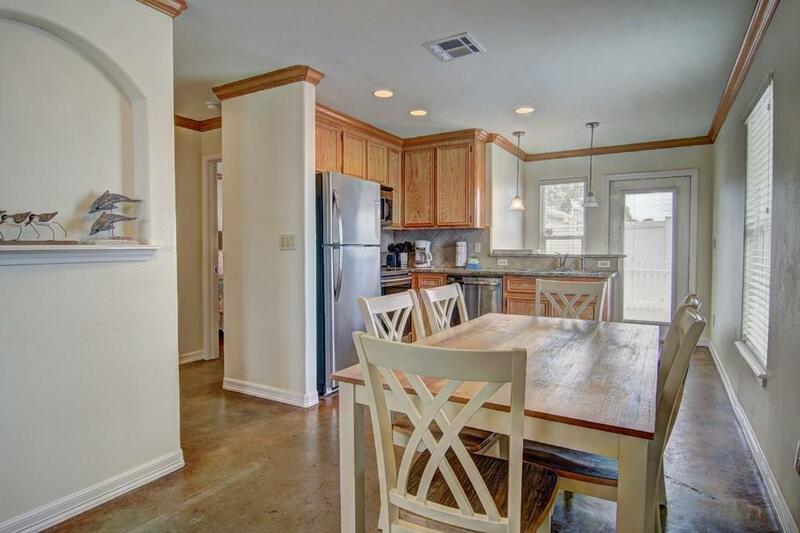 This 4 bedroom, 3 bath unit with a golf cart sized garage should be in your search for your Port Aransas escape. 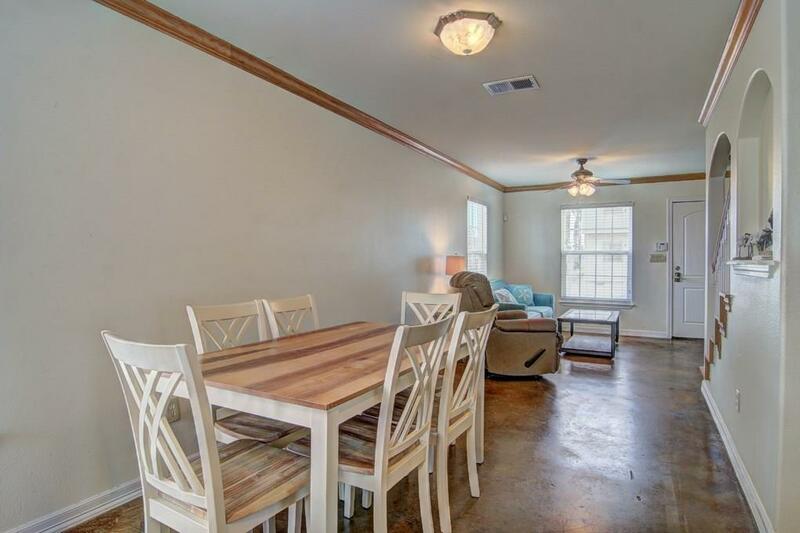 Completely redone since Hurricane Harvey this unit is turn-key: new appliances, new A/C, furnished, and already with established rental returns. This location allows you to walk to the beach, walk to Stripes for snacks and drinks and with the new Jack Fish Beach Store get snow cones, ,food and drinks....all within a 2 minute walk. 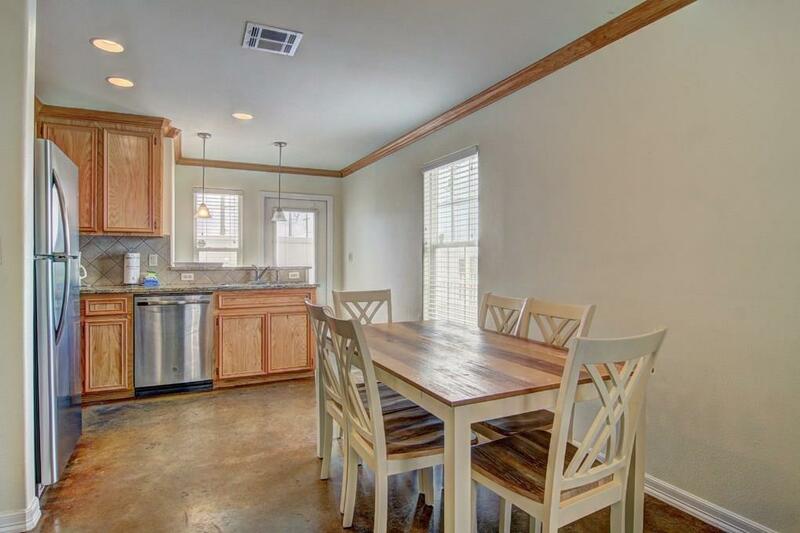 Plus this unit has an extended deck, so you have plenty of room to sit down and take an Island time break. Currently in rental with Port A Escapes. Set your sites on this awesome unit. Life is Short...Buy the Beach House. Utilities City Sewer City Water M.U.D. 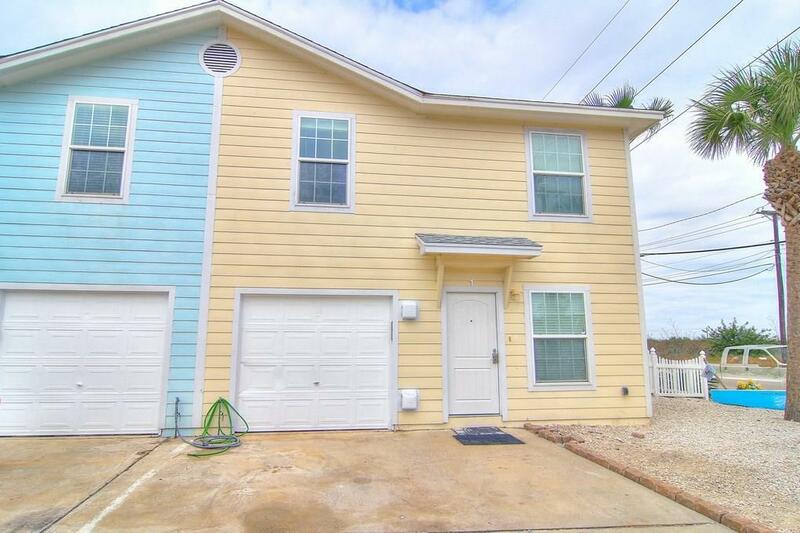 Listing provided courtesy of Kw Coastal Bend - Port Aransas. © 2019 Coastal Bend Multiple Listing Service. © 2019 Coastal Bend Multiple Listing Service. IDX information is provided exclusively for consumers' personal, non-commercial use and may not be used for any purpose other than to identify prospective properties consumers may be interested in purchasing. Information is deemed reliable but is not guaranteed accurate by the MLS or Desi Laurel & Associates. Data last updated: 2019-04-19T09:52:38.353. Age Previously Occupied Apx Sq Ft Source Cnty/Appraisal District Block Num - Common Area Association Pool Complex Name Gulfside Condos Hoa Dues 475 Hoa Dues Type Mandatory Hoa Fees Cover CableExterior InsuranceExterior UpkeepGround UpkeepInternet/Wi-FiTrash Hoa Frequency Monthly Hoa YN Yes Property Sub Type Condo Proposed Financing CashConventional Reo Foreclosure YN No Short Sale YN No Short Term Rentals YN Yes Utilities City SewerCity WaterM.U.D.